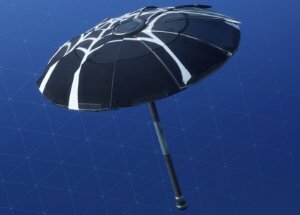 Here is a complete list of all Fortnite Umbrella Victory Glider Skins! 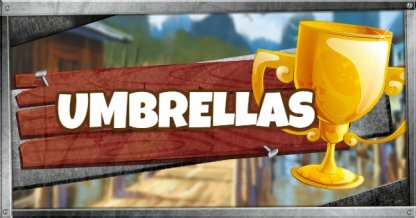 Check out information on all the available umbrellas, & how to unlock them! 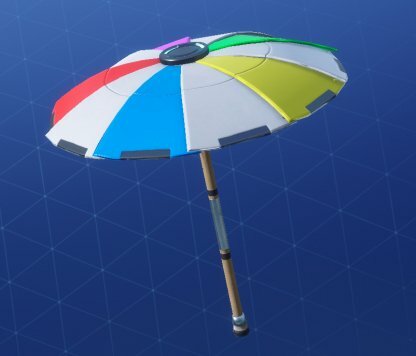 Seasonal Umbrellas can only be obtained on the season they were featured in and will be unavailable once the season ends. 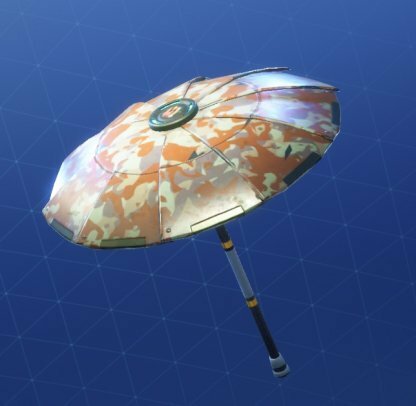 Umbrellas are Glider skins that can only be obtained by winning a Victory Royale in Solo, Duo, and/or Squad Modes. 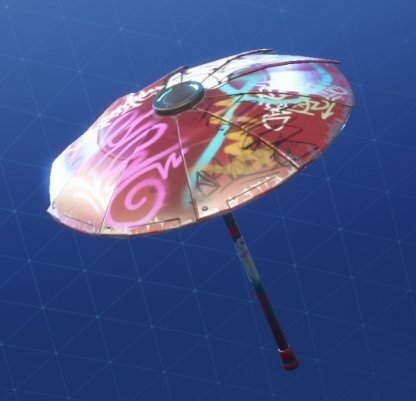 Umbrellas are cosmetic items like any other Glider skins. It does not provide any gameplay advantages whatsoever. How to Get an Umbrella? 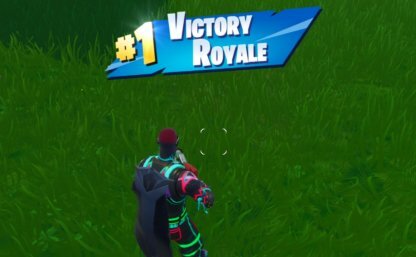 Winning once in Solos, Duos, or Squads will immediately unlock The Victory Umbrella in your locker. Winning in Duos and Squads will give all team members Umbrellas. Once unlocked, you can use your Umbrellas as much as you want! There is no danger of losing them once you obtain them! How To Get "The Umbrella"
The Umbrella will be rewarded to you on your first Victory Royale in either Solos, Duos, or Squads. 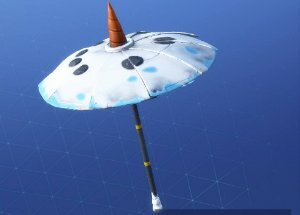 Seasonal Umbrellas unlock when you win a match during that specific season. 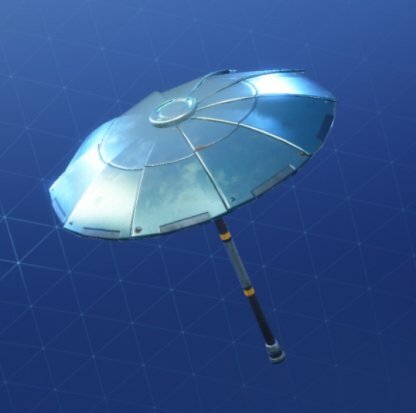 You cannot unlock Umbrellas from previous seasons. 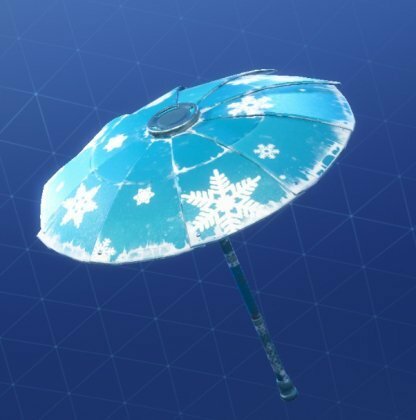 You can unlock the Snowflake Umbrella when you get a Victory Royale during the second season of Fortnite. 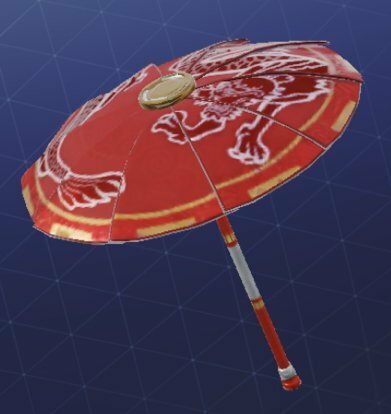 You can unlock the Paper Parasol Umbrella when you get a Victory Royale during the third season of Fortnite. 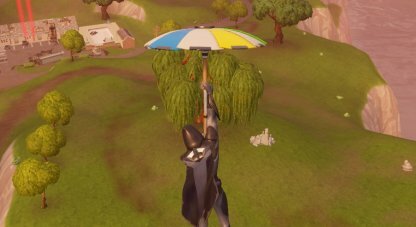 You can unlock the Wet Paint Umbrella when you get a Victory Royale during the fourth season of Fortnite. 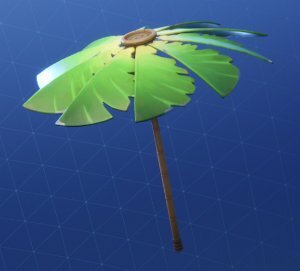 You can unlock the Beach Umbrella when you get a Victory Royale during the fifth season of Fortnite. 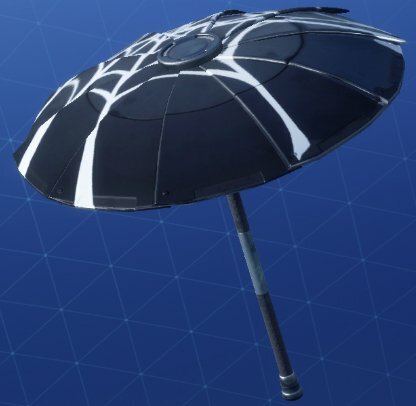 You can unlock the Webrella when you get a Victory Royale during the sixth season of Fortnite. You can unlock the Snowfall when you get a Victory Royale during the seventh season of Fortnite. 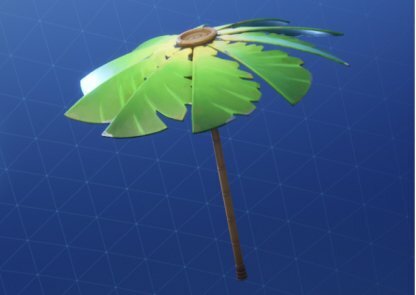 You can unlock the Palm Leaf when you get a Victory Royale during the eighth season of Fortnite. 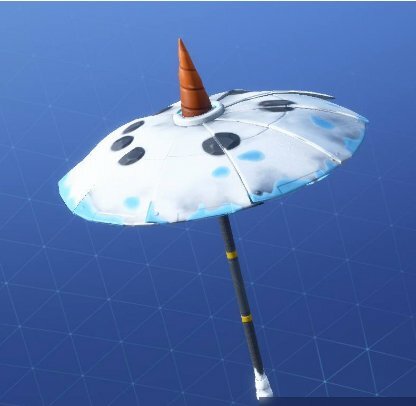 The Founder's Umbrella is not unlockable in any Season. To get the Founder's Umbrella, you must have bought Fortnite's "Founder's Pack" and won a game to unlock the Founder's Umbrella. The Founder's Pack is not available anymore for purchase. 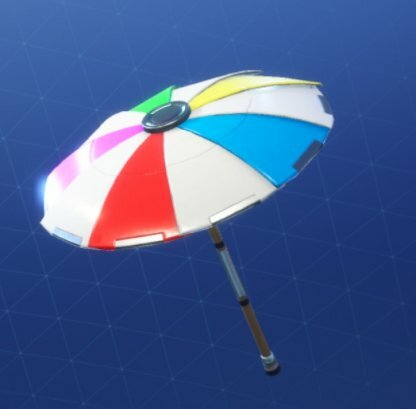 Umbrellas can be selected in the Glider slot in the Locker. Simply select it and you're all set to show the world your hard-earned victory!